Proteomics is the large-scale study of proteins. Proteins are vital parts of living organisms, with many functions. The term proteomics was coined in 1997 in analogy with genomics, the study of the genome. The word proteome is a portmanteau of protein and genome, and was coined by Marc Wilkins in 1994 while he was a PhD student at Macquarie University. Macquarie University also founded the first dedicated proteomics laboratory in 1995 (the Australian Proteome Analysis Facility – APAF). The proteome is the entire set of proteins that are produced or modified by an organism or system. This varies with time and distinct requirements, or stresses, that a cell or organism undergoes. Proteomics is an interdisciplinary domain that has benefitted greatly from the genetic information of the Human Genome Project; it also covers emerging scientific research and the exploration of proteomes from the overall level of intracellular protein composition, structure, and its own unique activity patterns. It is an important component of functional genomics. 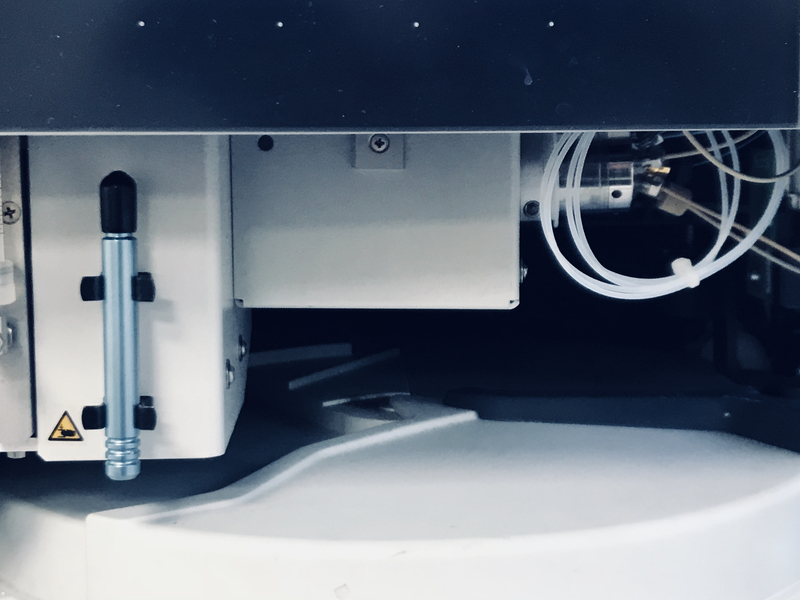 Mass spectrometry for peptide and protein analysis. Affinity purification of biotinylated proteins using BioID/APEX2/Avitag technologies. Affinity purification of tagged fusion proteins using standard immunoprecipitation methods.